Continuous technological advancements combined with our children's unprecedented levels of involvement will unleash humanity's next major social and economic evolution—will your child be ready? The Next Generation helps you prepare them for their journey to success. 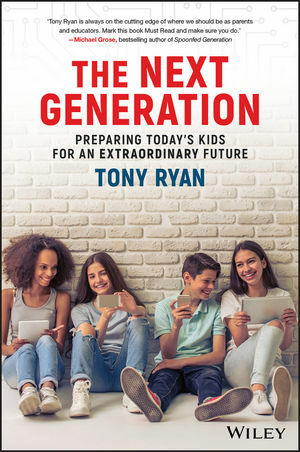 TONY RYAN has worked with parents and teachers in over 1000 schools in ten countries over the course of his 20-year consultancy career. He is the bestselling author of The Ripple Effect and Thinkers Keys and the co-founder of School2School.